Orgain Shakes Just $6.98 At Walmart! Here’s a new coupon for Orgain shakes! Just $6.98 at Walmart! Half Price Orgain Protein Shakes At Walmart! Here’s a new deal on Orgain Protein Shakes 4pk! Just $4.48 at Walmart! 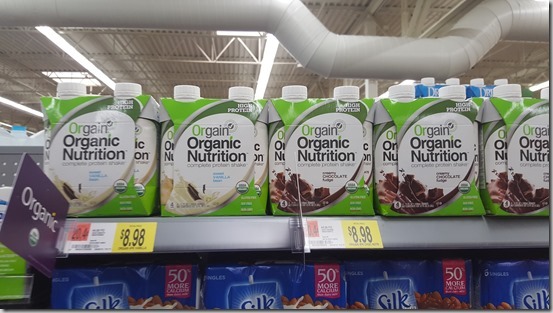 Save $4.50 on Orgain Organic Nutrition Shakes at Walmart! Head over to Walmart and score this great deal on Orgain Organic Nutrition Shakes!